Sure, we’re all sick of snaking security lines, cheap seats, and lost luggage. 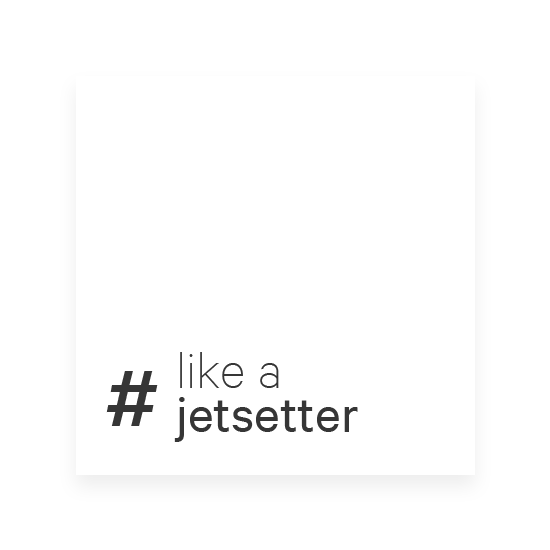 But after years of learning how to fly #LikeAJetsetter, we’re here to teach you our tried-and-true tips on maxing out those airline miles, bumping to business class, and packing for a tech-savvy trip. Who says the Golden Age of Travel is dead? Credit cards offer a range of airline perks and discounts with every purchase. For those not loyal to one carrier, it’s best to get a card that’s not co-branded so you can use the travel rewards on multiple flights. However, if you live at a major hub (like Delta is to Atlanta airport), then you may want to consider looking at an airline-specific option. We’ve said it once and we’ll say it again: Chase has mastered the art of travel rewards. 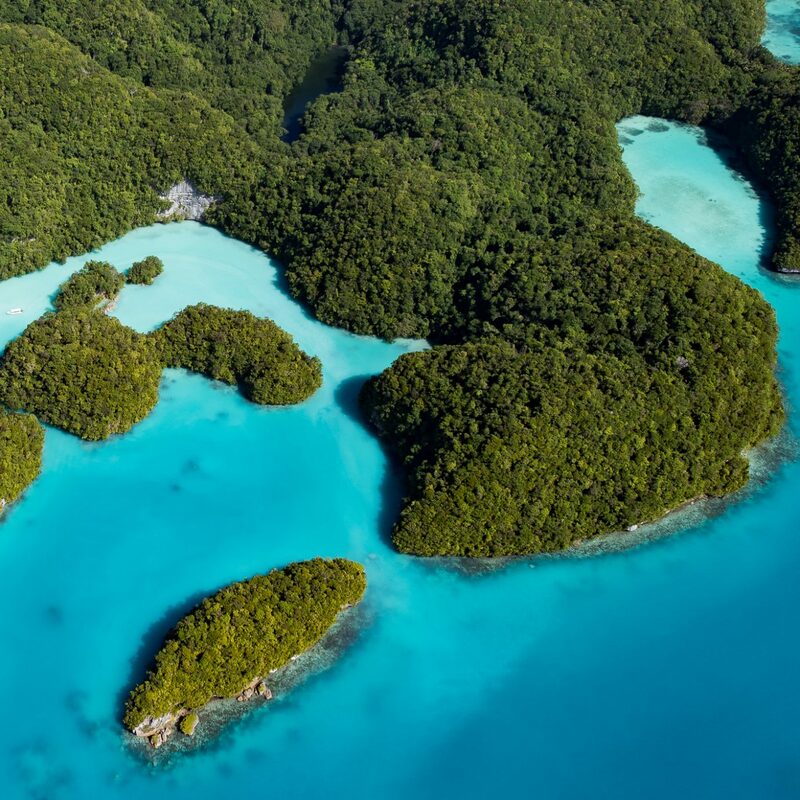 The Chase Sapphire Preferred card offers the best overall travel benefits and airline point redemptions for an affordable annual fee ($95 but waived for your first year). 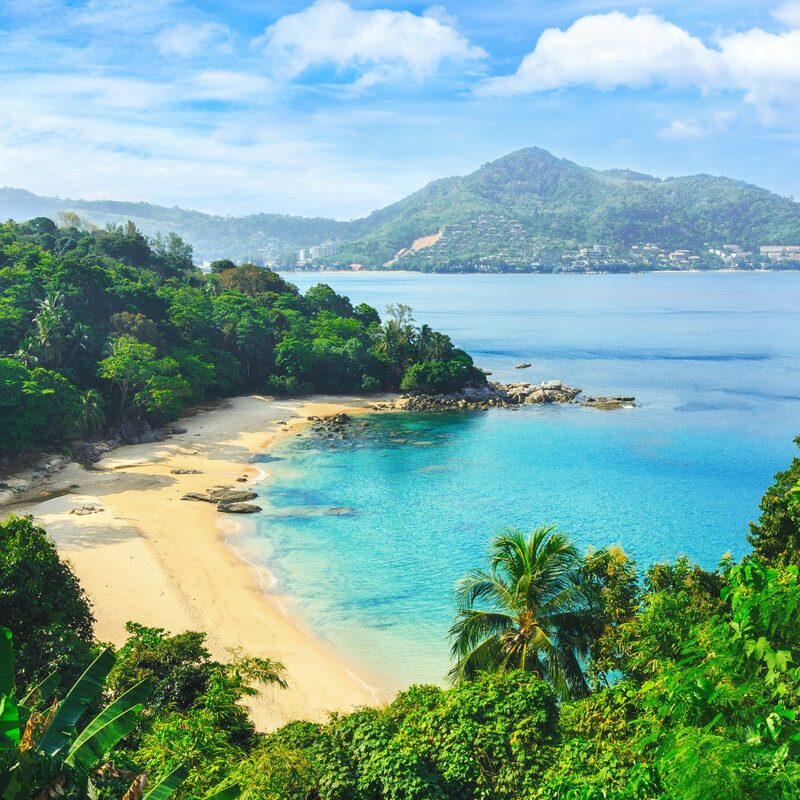 The sign-up bonus alone is worth the splurge: drop $4,000 in the first three months and you’ll get a whopping 50,000 points—equal to $500 in credit, $625 in travel when you book through Chase Ultimate Rewards, or even more money when transferred to loyalty partners like United, Southwest, Marriott, and Hyatt. You’ll also earn double points per dollar on travel and dining expenses (both categories are broad and include Ubers, airfare, hotels, cruises, seamless meals, car rentals, etc.) and one point per dollar on other purchases. Also included: trip cancellation coverage, auto rental insurance, and waived foreign transaction fees. Airfare is usually the biggest chunk of change when booking a trip, so if you only want to spend points on seats, look into the Amex Platinum card. It’s easily the best travel rewards card for airline miles. You earn 5x points on airfare purchased directly from the airline or with Amex Travel, and points can be transferred to Amex reward partners like Delta, JetBlue, and Emirates. That’s not all—you’ll also get $200 air travel credit for checked bags and in-flight purchases; a waived Global Entry or TSA PreCheck application fee; free access to airport lounges such as Priority Pass, Delta Sky Club, and The Centurion; unlimited Boingo WiFi hotspot access; $200 in annual Uber credits; and a 75,000-point sign-up bonus (worth $750 in award travel) after spending $5,000 in the first three months. The only downside is the card’s hefty $550 annual fee—although with $400 in yearly Uber and airline credits that you’re sure to cash in on, it balances out to only $150. Loyalty goes a long way in the airline world. Oftentimes, the people with the highest status are first in line for first class. Your best bet: sign up for a rewards program—whether that’s with one carrier or multiple—and start racking up the priority points. Airlines also tend to email vouchers and deal alerts for cheap business class seats, which can be a steal for insiders. Alaska Airlines has one of the best frequent flyer plans because points are awarded on miles flown—not dollars spent. (So even if you buy an economy ticket, you’ll earn the same amount of points as that fancy pants sitting in First Class.) Once you hit 25,000 miles, you hit first-level elite status (MVP), which earns 50-percent bonus points on flights. After 50,000 miles (MVP Gold status), the bonus jumps to 100 percent. JetBlue’s TrueBlue program is also loved because of its easy redemption policy: there are no blackout dates for using points and your points never expire. If you really want to get an upgrade, bide by the “early bird gets the worm” strategy. Arrive ahead of time and there’s a better chance that first-class seats will still be open. When you politely inquire with the gate agents, you’ll get their undivided attention, and they’re more likely to accommodate when they don’t have a sea of people around them. The best way to beat the crowds? Consider applying for Global Entry or TSA Pre Check. PreCheck ($85 for a five-year membership) allows you to skip the long security lines in all American airports, while Global Entry ($100 for five years) offers the TSA Pre Check benefit plus expedited U.S. customs and immigration screening for international air travel upon reentering the country. If you opt for TSA Pre Check, download the free Mobile Passport app so you can use the expedited diplomat’s line through U.S. customs—which, in most cases, can be even faster than Global Entry. Are you a die-hard Delta fan? 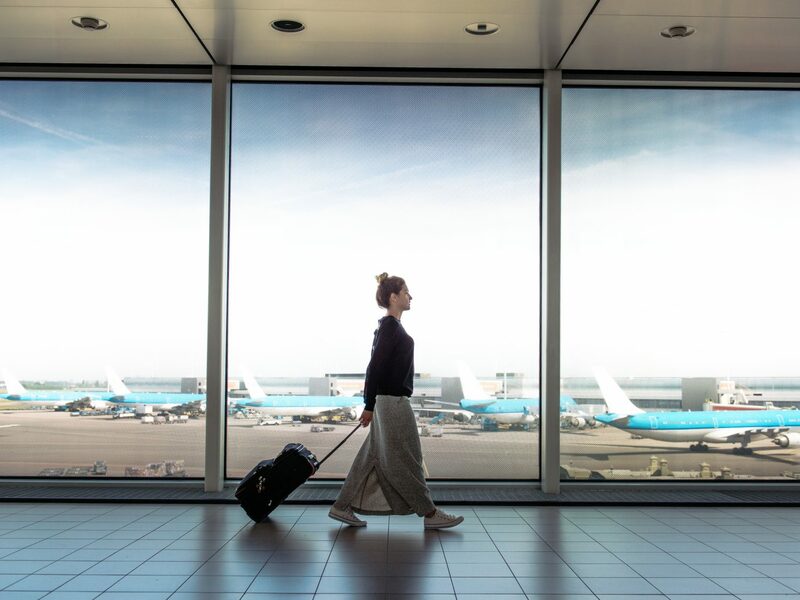 Look into the Sky Priority pass, which offers fast check-in, security line skips, the highest boarding class, 24/7 reservation assistance, and accelerated baggage claim service. When a flight is oversold in coach, agents have been known to offer seats up front in order to pack the plane full. Granted, the first pick usually goes to elite travelers, but it doesn’t hurt to ask. You can also volunteer your seat in exchange for an upgrade either on your current flight or the next one out. 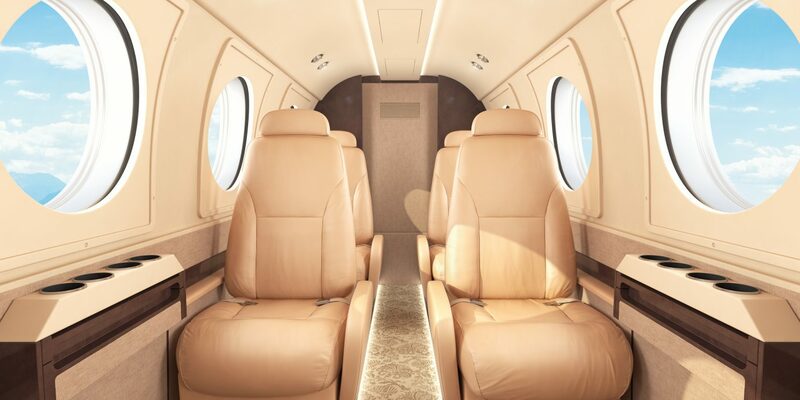 Negotiating for an upgrade (and maybe airline lounge access, too) rather than compensation can be a smart tactic for scoring that extra legroom. Of course, it helps to know a few secret passenger rights: according to the Department of Transportation, if you are bumped and get to your destination between one and two hours of your original arrival time on a domestic flight (or between one and four hours on an international trip), the airline owes you 200 percent of the one-way fare (up to $675). If you arrive more than four hours later than planned, you can pocket 400 percent of the ticket cost (up to $1,350). Airlines will always try to offer flight vouchers because they have strings attached (like blackout dates), but it’s definitely worth asking for your compensation in cash. One woman did just that on United, and the carrier (which wanted to avoid a cash payout at all costs) ended up forking over a whopping $10,000 in travel credit. We all love to travel, but let’s be real, traveling isn’t as glamorous. In the event that something doesn’t go according to plan (flight delays, lost luggage, etc. ), nicely tell the gate agent and use it as leverage for an upgrade. Just make sure to specify what you want—whether that’s a business class seat or a flight voucher—or they may offer you a different kind of compensation than what you were aiming for. Remember: smiling will always go further than causing a scene. There’s something to be said for looking fly on the, well, fly. Ever notice how most people in business and first class are rocking the blazers? We’re not saying it’s a guaranteed “in,” but it definitely wouldn’t hurt to sport a sharp suit versus sweatpants and sneakers. 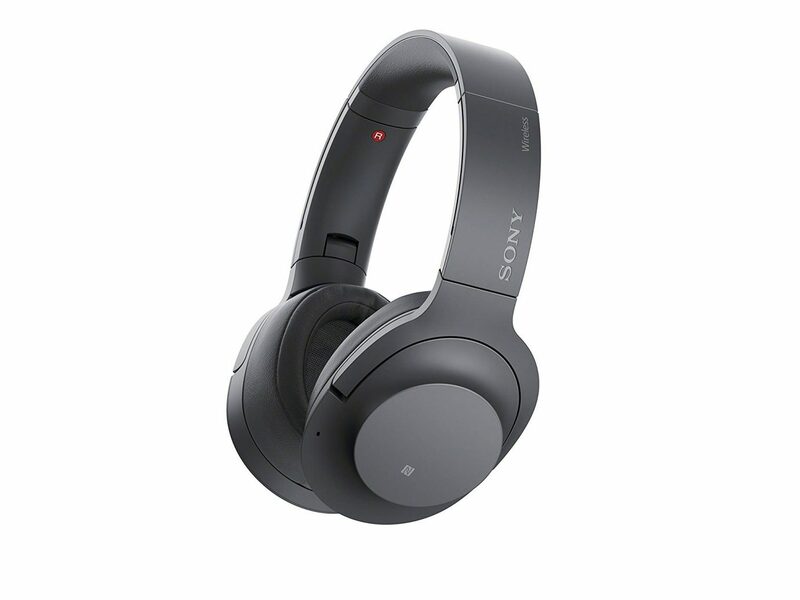 Bose has reigned supreme for years, but Sony is giving its competition a serious run for its money. The sleek H900N set—available in matte black, slate blue, olive, red, and a sandy gold—has plenty of perks like invisible touch controls, bluetooth voice assistant connection, customizable sound via the mobile app, and quick-attention and ambient modes for when you need to tune back into the real world. Most impressive is the 28-hour battery, which recharges in lightning speed (10 minutes will power 65 minutes of playback)—perfect for a quick layover juice-up. Sleep masks are integral to surviving those long-haul flights. We love Asceno’s 100% silk eyewear, which features internal padding, a comfy elastic strap, a matching silk drawstring pouch, and comes in eight playful patterns and color combos. Smart luggage is all the craze nowadays, and Away is leading the pack with its tech-friendly gear. 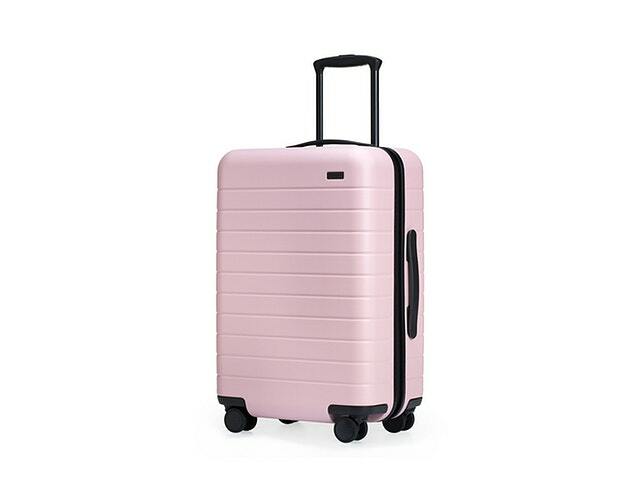 Their ultra-stylish 360 spinner is equipped with a removeable USB charger, a TSA-approved combination lock, an interior compression system, a secret laundry bag, and a scratch-resistant shell. Okay, we don’t need to be Bridesmaids-level boozed on a plane, but we’re not opposed to getting a little travel tipsy. This in-flight cocktail kit is the perfect cure—it even has nine drink options, including the Moscow Mule, G&T, Champagne, Italian Spritz, and Bloody Mary. Throw in a bourbon gummy bear pack (made in collaboration with Sugarfina) for an extra sugar high in the sky.